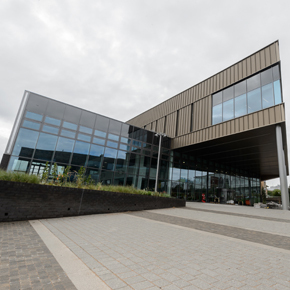 The college is a new three-storey building on Birmingham Science Park and, as part of the £52bn HS2 investment, Aggregate Industries was awarded the contract to supply concrete for the landmark development. The project saw Aggregate deliver 1,500 cubic metres of ready-mixed concrete for the ground-works of the college, which will train the thousands of skilled workers required for the HS2 rail link. Aggregate was offered the contract for the project by McDermotts, the Birmingham based groundwork and civil engineering company. Terry Doherty, commercial director at McDermotts commented: “With a project of this prestige and scale, it was very important for us work with a concrete supplier who not only had the knowledge of the complex requirements of the rail industry but the capabilities to provide the vast quantities needed within the given deadline. 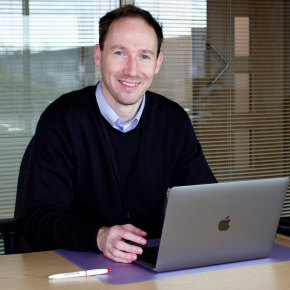 Danny King, concrete general manager from Aggregate Industries said: “The National College for High Speed Rail is one of the first completed projects of the new HS2 railway.